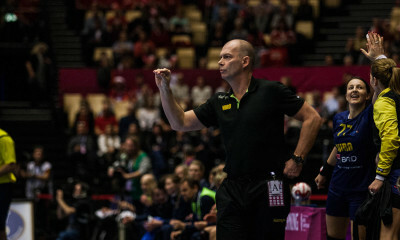 The French team, Brest Bretagne Handball has announced several transfers from the next season, in order to strengthen the squad. 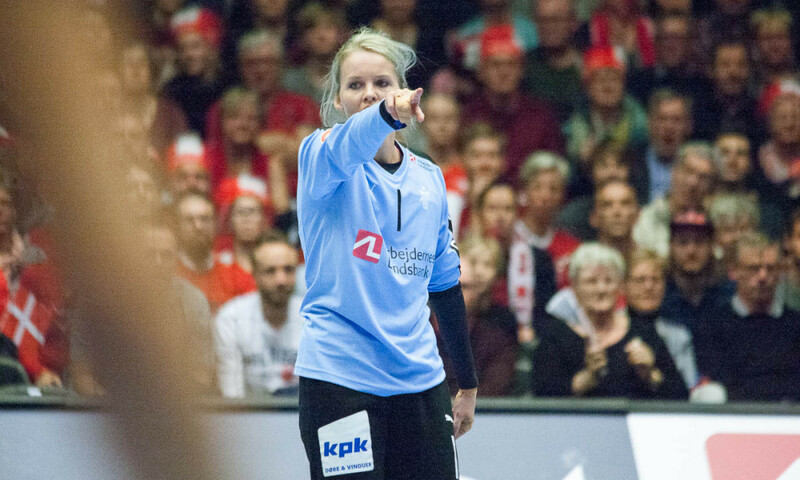 On goalkeeper position, Swedish Filippa Idehn leaves and her replacement will be Danish national team goalkeeper, Sandra Toft, who signed for two years. On the leftwing Constance Mauny will leave the team and the new player in this position is another French Corallie Lasource (ERD). 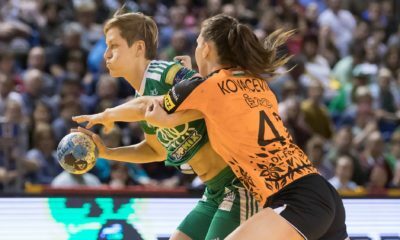 Marta Mangue has extended her contract with another year and the last signing announced is Polish rightback, Monika Kobylinska (23), who arrives from German Metzingen for two seasons.